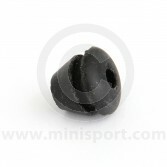 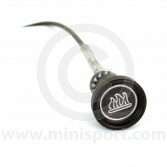 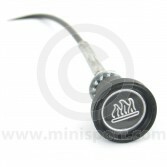 Discover a wide range of durable Heater Cables at Mini Sport. 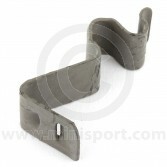 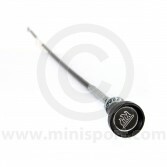 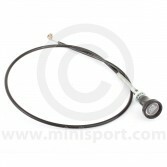 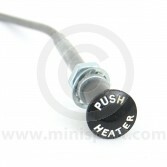 Our range of heater cables cover every model of Mini from a 1959 Mk1 to the last 2001 MPI. 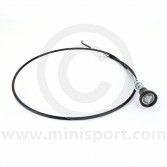 These replacement Heater Cables are just part of our huge range of Cooling and Heating Components available for all years and models of Classic Mini.